Strict planning laws protect listed buildings throughout Dorset and the UK. Obtaining planning permission for renovation, even if the proposed work increases the buildings thermal performance and security, is tricky and long-winded. Making any changes to listed buildings can be time consuming and problematic. With strict development laws preventing owners from carrying out work. Secondary glazing is a brilliant method of improving the thermal performance of listed buildings, without the need for planning permission. 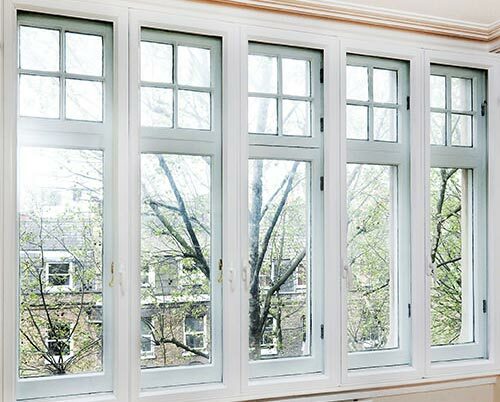 If you are fortunate enough to live in a listed building and are looking to recondition the property with new windows, secondary glazing is perfect for you. Secondary glazing benefits listed buildings by increasing security and thermal efficiency. Our bespoke glazing service also targets noise pollution, ideal for those wishing to shut out the noise and chaos of the modern world. Immaculate Home Improvements offer our secondary glazing service throughout Bournemouth, Southbourne, Christchurch, New Forest, Sandbanks, Poole, Lymington, Boscombe, Wimborne, Corfe Mullen and surrounding towns in Bournemouth. Secondary Glazing is a method of increasing a listed buildings energy performance and security, without making any alterations to the appearance or original structure. For this reason, secondary glazing does not require planning permission. Improving non-listed buildings windows is easy. Modern uPVC double-glazing comes as one unit; the old window is removed and new fitted. With our secondary glazing, we add a panel of glass behind the existing window. 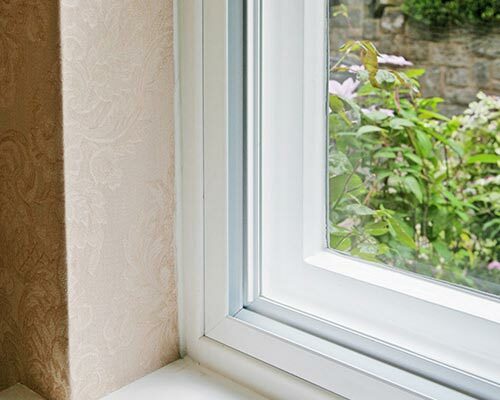 Once installed, secondary glazing mimics the effects of today’s most popular window choice. Trapping a thin layer of air to create a thermal barrier between your home and the outside world. The team at Immaculate Home Improvements takes the utmost care when working on listed buildings. We consider it a great mark of respect to be asked to install secondary glazing to listed buildings, a responsibility that we do not take lightly. Before any work takes place, our in-house architect will come and inspect the building with the fitted team. Ensuring every possible measure is taken to protect the building. The secondary glazing is carefully made, so no signs of our work can be seen from the outside. Our secondary glazing specialists have over twenty-five year’s fitting experience. We always work with the utmost care and attention, delivering stunning secondary glazing results. Security is a huge concern for listed building owners, as they can be a continuous target for thieves. Secondary glazing helps to increase security and further protect your home, preventing thieves from gaining entrance through the windows. Secondary glazing adds an additional physical barrier to your property. If you are in the stages of purchasing a listed building or currently own one, consider our secondary glazing service. All staff at Immaculate Home Improvements takes a great deal of pride in the work they complete. For your free quote, or to find out information, please get in touch with one of our team members today. Either send us an email or call on 01202 427700.